Orangeries South East Ltd are one of the South East's leading designers and builders of stylish Orangeries and Conservatories. With over 35 years’ experience within the industry, we can provide guidance from the initial conversation, all the way through to completion. Our experience combined with our approachable attitude, enable us to form a professional relationship with our clients and can provide them with a complete understanding their project with clear information. Each project is treated individually and we work with you on every decision. We take immense pride in our work and as a result over 75% of our existing clients have used our company when they have relocated and have recomended new clients to us. We do not employ represenatives you will receive good advise and a straight forward quoatation from us, then we leave you to decide. 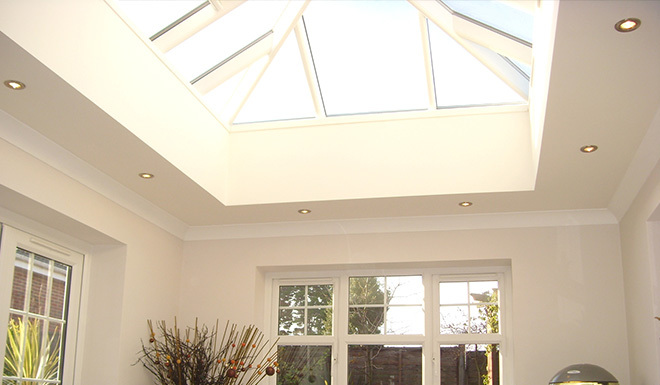 Orangeries can provide the perfect solution for properties that want a light and airy setting with the practicality if access to other areas that would be inaccessible with a conventional conservatory roof. Also creating a seamless transition into your home. 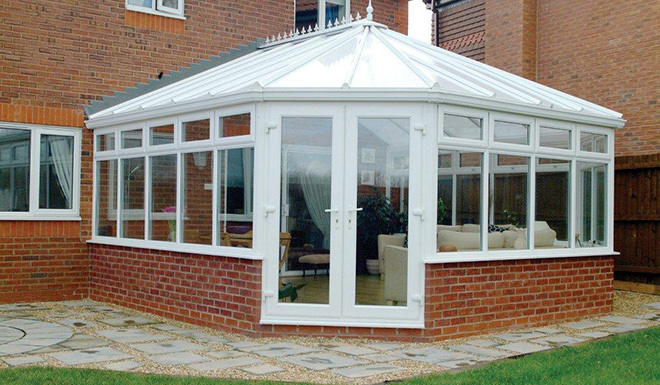 Conservatories are the ideal way to create more space and add value to any home. Enabling you to enjoy the outside from inside. 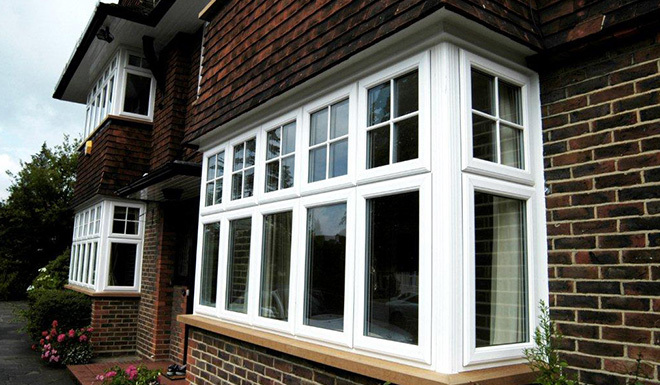 Windows and Doors are available in a wide range of designs and styles to satisfy the requirements of modern, heritage and listed or conservation area homes, with security in mind. As an independent company we are free to source and supply many of the profiles available throughout the UK. Orangeries South East Ltd. can be trusted to provide the best possible standard of craftsmanship - on time and to suit your budget. Call us today on 01732 849 020 or 07860 483 348 / 07879 815 088.